Congratulations are in order for Nicola Shipley who came out as the winner in the Web Branding Website Design Competition. Many thanks for all the entries. 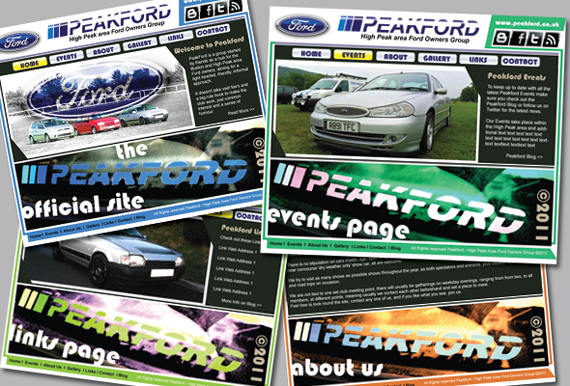 It went down to the public vote and after we had recieved nearly 500 votes, Nicola's design for the Peakford Ford Owners Group came out on top. Well Done to all out Competitors.. Here's a sneak preview of the newly designed website that should be up and running next week. I gone through your blog it was nice. 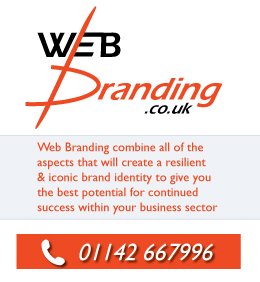 Some of our services are web design huddersfield, seo services,ppc,management,ecommerce web design etc… For more information please log on to http://www.wsi-ebizsolutions.biz. Joey Atlas is the author of Truth About Cellulite Review (http://health.revieweds.com/truth-about-cellulite-review/s). View the page for the removal of cellulite from the body.